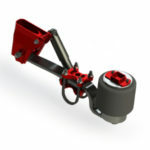 Air and hydraulic options available. 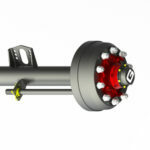 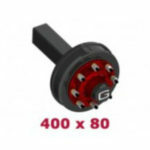 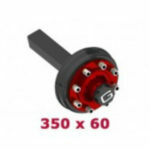 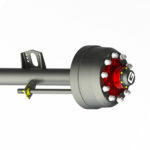 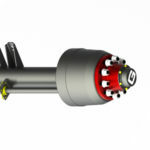 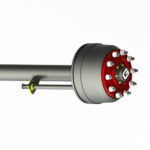 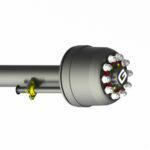 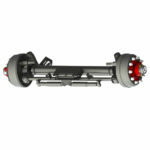 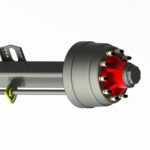 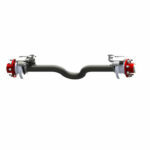 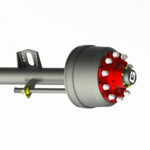 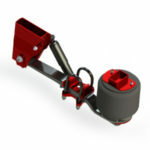 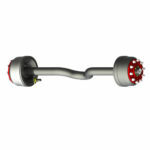 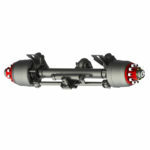 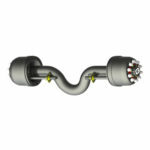 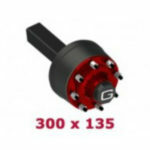 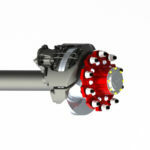 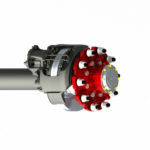 300 Series axle is a commercial spec axle. Commonly used with 215 75 R17.5, 235 75 R17.5.